Throughout my pregnancy I had the privilege of meeting so many people and working with so many great companies. One of my favorite companies that I met was Izzy Maternity. Izzy Maternity is a boutique with two locations in Georgia, which are in Buckhead (Atlanta) and Alpharetta, that specializes in Maternity and Nursing products. The variety of products that they have is truly incredible and they really have something to meet all of your nursing and maternity needs. The great thing about Izzy Maternity… they have a website!! Today I am featuring a few amazing products that I have had the privilege of trying that have made my Nursing journey just a little easier! The bra that I have been using is the Bravado Lifestyle Microfiber Nursing Bra. It is a soft cup nursing bra with a nice comfortable fit. It has, unfortunately, been discontinued, but Izzy Maternity sells many bras from the Bravado line that are all comfortable. 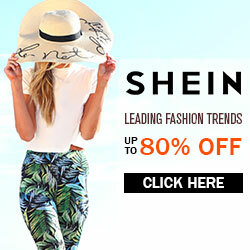 To see their selection, just check out their website by clicking here. The bra has a front snap to easily remove the cup so that nursing your baby can be easy and discreet. Having already used it a few times, I can assure that the Bravado line is easy to use and allows for easy nursing, even in public. 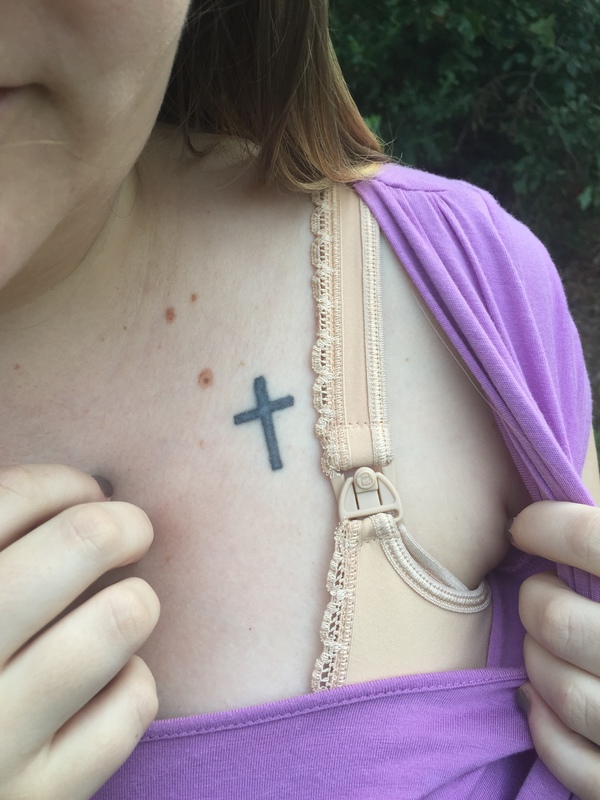 When nursing, you don’t have to give up your style or fashion sense. 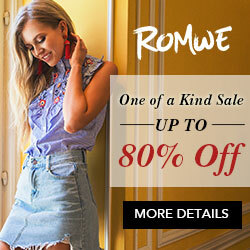 It is easy to fall into a style rut and only wear pajamas, a bra or nothing at all. Nursing is hard work and can often take up the majority of the day. I have found that if you actually get dressed, you feel better and when the clothes are cute, it helps that much more. In the picture above I am wearing the Fedora III top by 9 Fashion. It is an extremely feminine blouse that is softly woven with decorative draping around the bosom area. Its charm is enhanced with a decorative midriff and the lining around the bosom area allows for discreet breastfeeding. 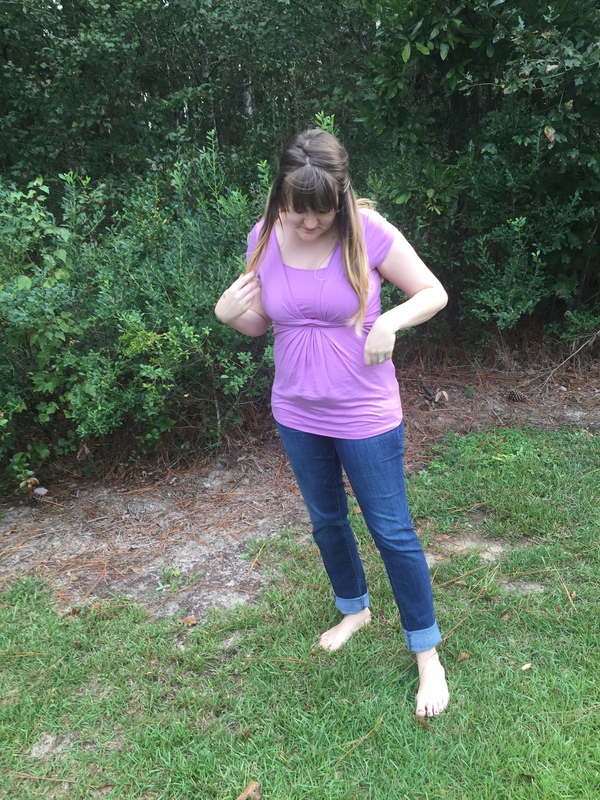 The top has short sleeves and a fit and flair look, so it fits a little looser on the belly. The fabric is a viscose/lycra blend. 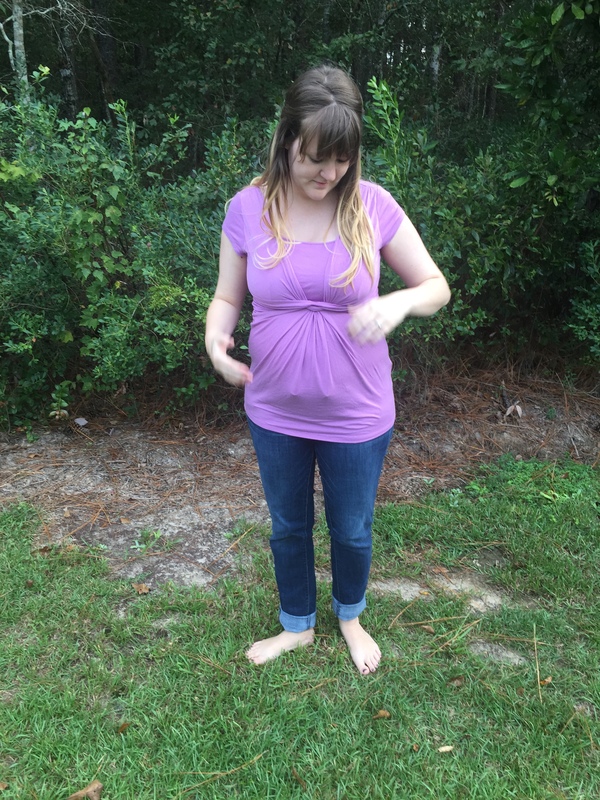 The fit and material make this top a great maternity top, as well, allowing for easy transition throughout your pregnancy. This is a summer top, so there are only a few left in stock. If you would like to order this top, you can call Izzy Maternity at 404-949-0222. They do, however, have many cute nursing tops perfect for Fall on their website that you can checkout by clicking here. In order to keep up your milk supply it is essential that you increase your caloric intake. You should constantly be snacking and eating healthy meals. There are so many snacks available that actually help to increase your milk supply, specifically snacks with oatmeal. 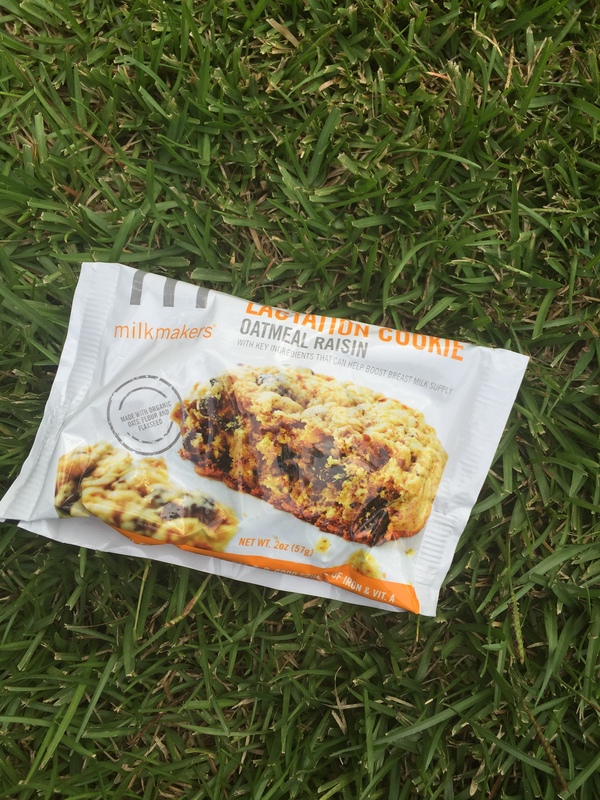 I recently tried Milk Makers Lactation Cookies. 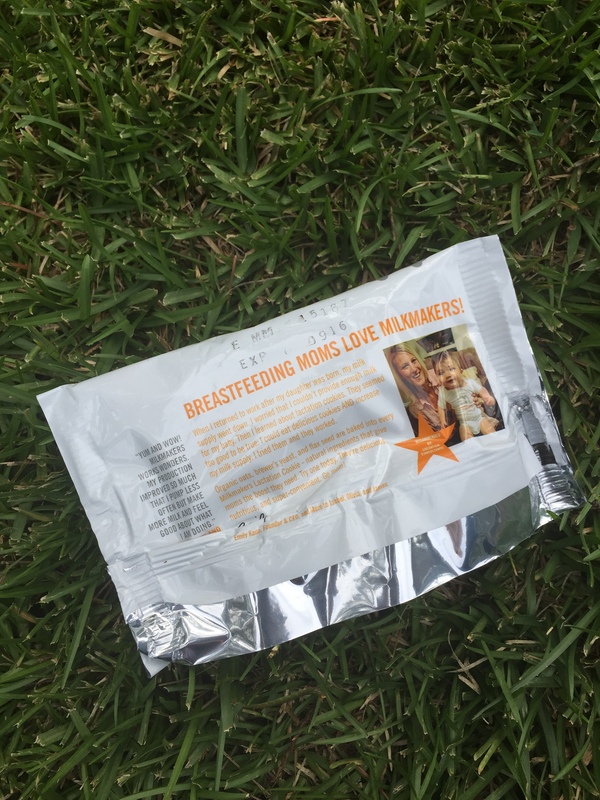 Milkmakers cookies and mixes are seriously delicious and nutritious with natural key ingredients that can help BOOST your breast milk supply. The have a wide variety of flavors that you can order as mixes or by the bag, and you can even order a monthly subscription. To purchase the cookies, just click here. Be sure and check out the Milk Makers website as well because it is full of great information to help you on your breast-feeding journey! 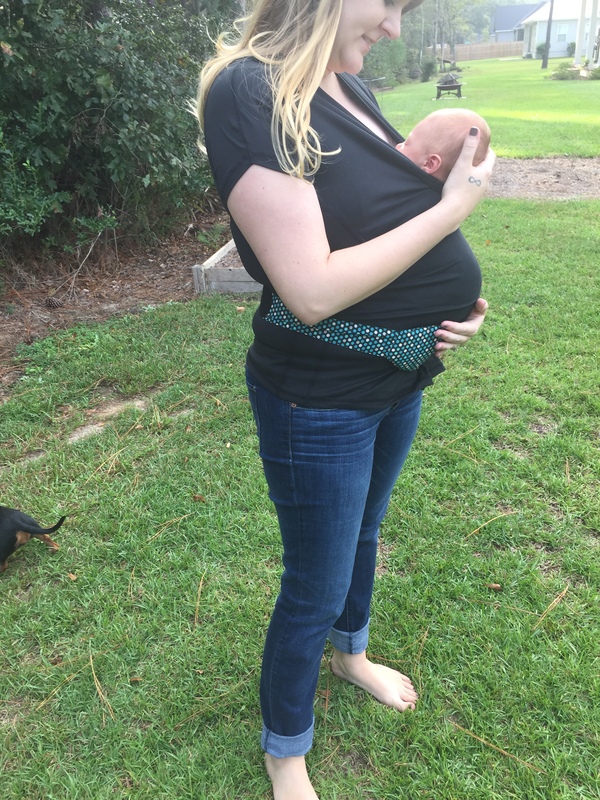 Baby wearing is not something that is required for nursing but I have found that it makes nursing so much easier, especially when in public. My little girl loves being up against my chest, feeling my heart beat, and being close to her food supply. 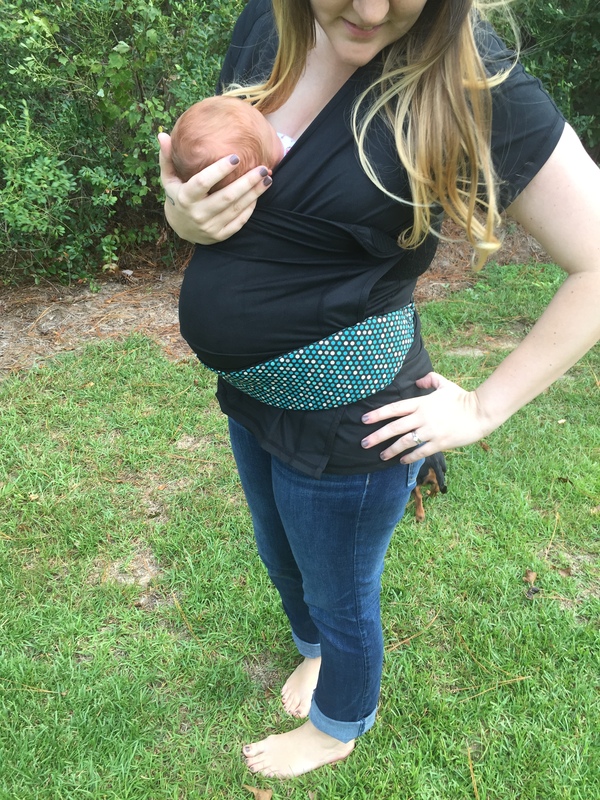 There are many wraps and carriers available on the market but, thanks to Izzy Maternity, I have discovered a product that I love. This is the Nuroo Pocket. The NüRoo® Pocket is a babywearing shirt that offers full coverage and mobility for moms practicing skin-to-skin contact with their baby. It also doubles as a hands free carrier! It is super easy to use!! First, slip on the shirt and slide your baby into the pocket. 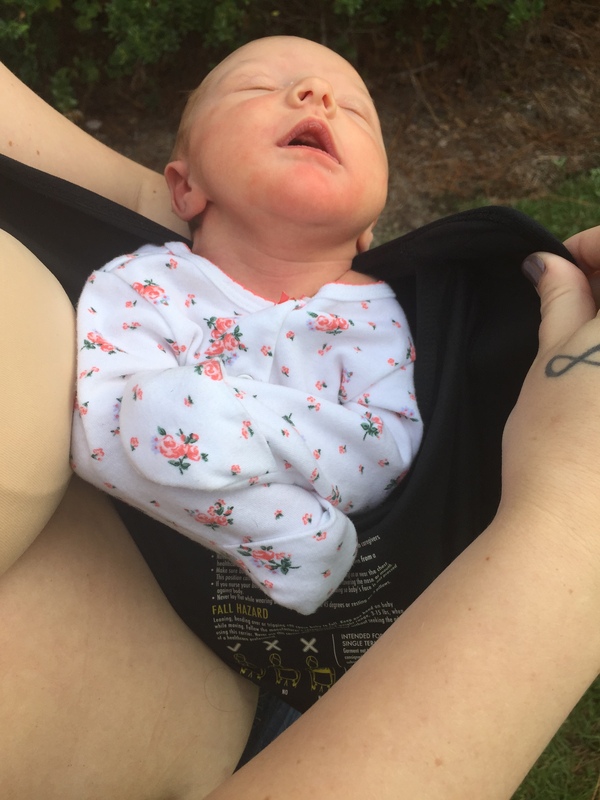 The Nuroo Pocket is meant to be worn with baby only in a diaper for skin-to-skin contact, but if going out in public, baby can wear clothes. Next, you pull the pocket against you and attach to the other side with the velcro patches. 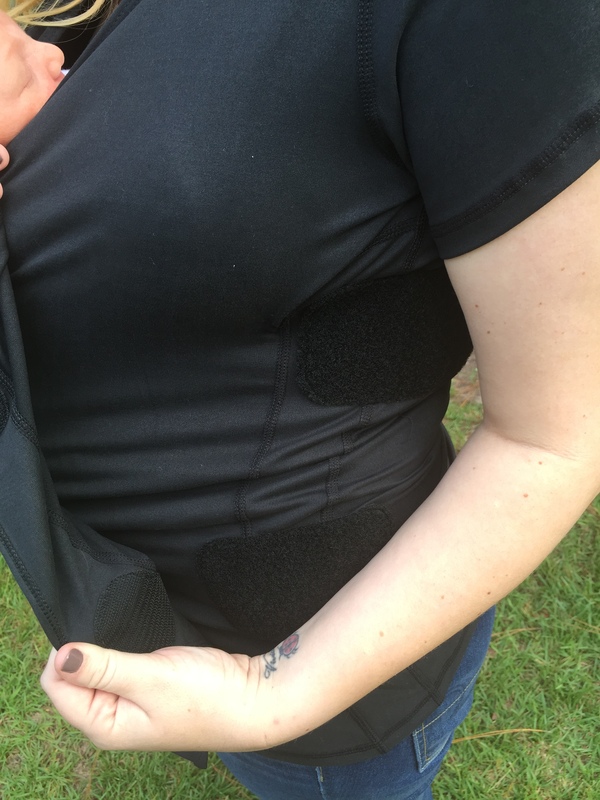 The opposite side then pulls all the way around to attach to more velcro patches for further security and support. The final step is to slip on the support belt. 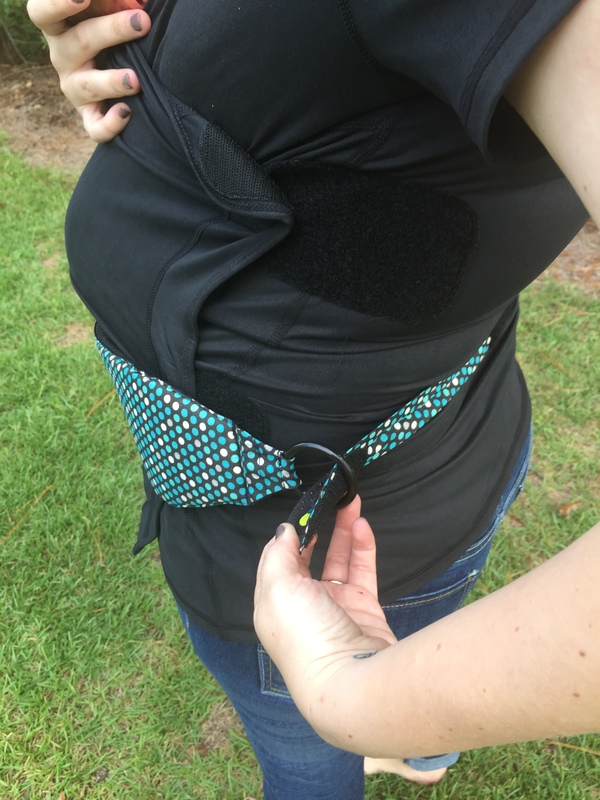 This belt fastens around your waist, sitting right underneath baby’s bottom, to support baby even more. It easily attaches with a velcro loop. 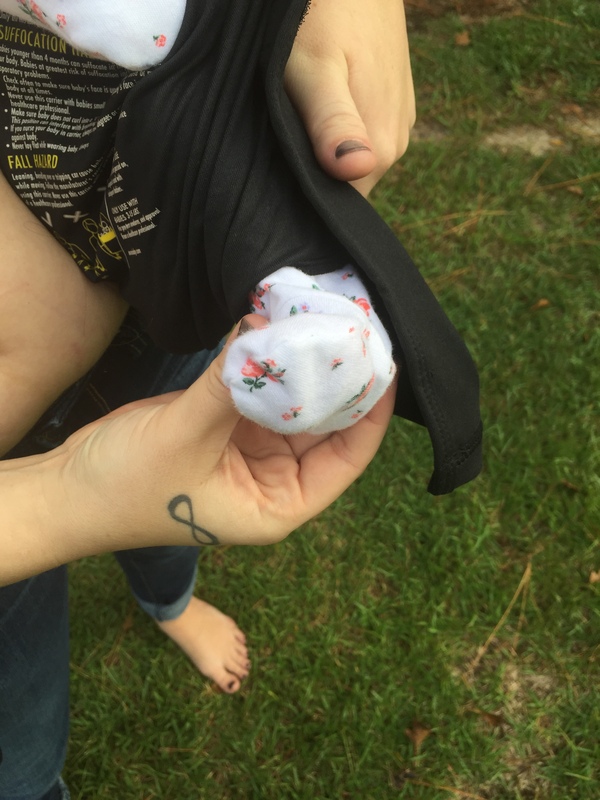 The Nuroo Pocket also has a little hole so that baby’s foot can be easily removed. This is perfect for when in the hospital and baby needs a blood draw or skin prick. 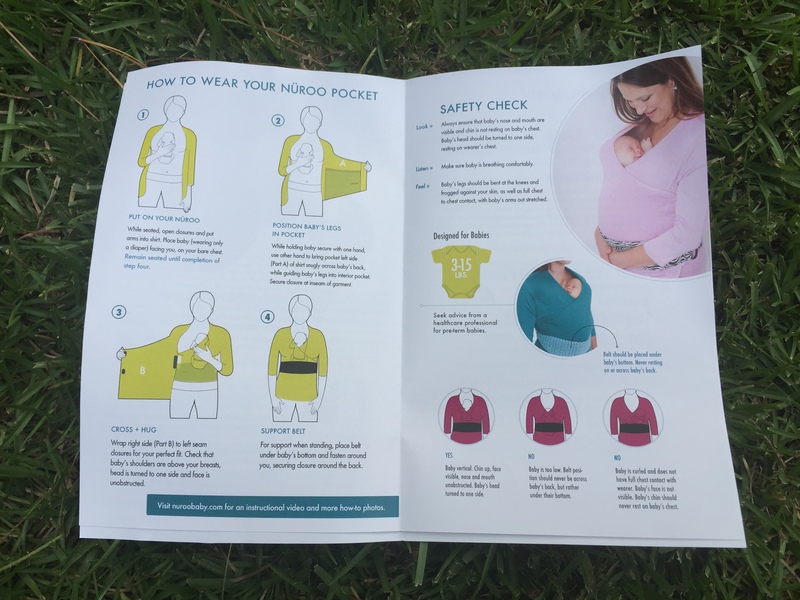 The pocket means that baby never has to become unswaddled and always remains skin-to-skin. This is truly a great baby wearing product that my little one already loves. While it is not yet available through Izzy Maternity, you can purchase it on the Nuroo website by clicking here. Nursing is a journey that each Mom has to figure out for herself. Some things will work for you and some things will not. The important thing to remember is to not give up and to keep trying. It may not always be easy but there are so many products available to help you in your journey. Izzy Maternity has so many great resources available at your fingertips. 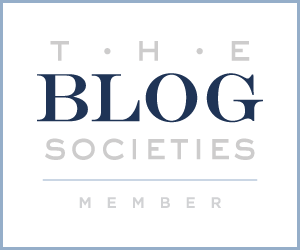 To help you out even further I have a discount code just for my readers! Simply enter beingmrsfowler at checkout and you will save 10% on your entire purchase from now until October 31st. They also have a super knowledgeable staff that can answer any questions that you may have if you just call the store at 404-949-0222. I hope that some of these tips work for you as well as they have for me. Good Luck on your Nursing Journeys!! Next > Happy Birthday Being Mrs. Fowler! We love all the helpful information you posted. Thanks for collaborating with us. We look forward to working with you more in the future. Enjoy your new nursing pieces.